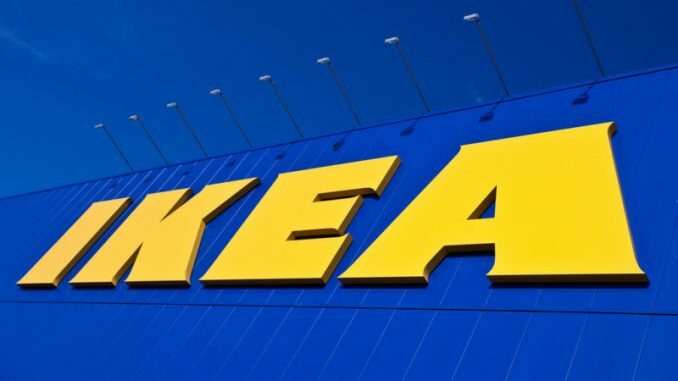 HYDERABAD: IKEA Foundation, IKEA Group’s philanthropic arm, in partnership with United Nations Development Program and India Development Foundation, has begun training women for career in the retail sector. A programme was inaugurated under Disha for women in Telangana, in the presence of Jupally Krishna Rao, Telangana Minister of Panchayati Raj and Rural Development. This is the first of its pilots and, if successful, will cover other States such as Maharashtra, Karnataka, NCR among others. The Disha programme aims to skill build 1 million women in more than 10 industries by developing core competencies of women and help them get employment. “At IKEA, we believe that women are the most important catalysts for change in the family. By empowering women, we can improve children’s health, education and futures. Inclusion and offering equal opportunities is the core of its recruitment philosophy,” said Per Heggenes, CEO, IKEA Foundation. Under the Disha retail pilot programme, initially 350 women from Hyderabad will be trained on retail specific roles. Of them, about 150 women will get placed in the IKEA Hyderabad store. Disha, meaning direction, demonstrates collaboration between the private sector, government and multilateral agencies, with all parties working together in helping women across India.